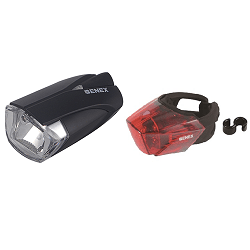 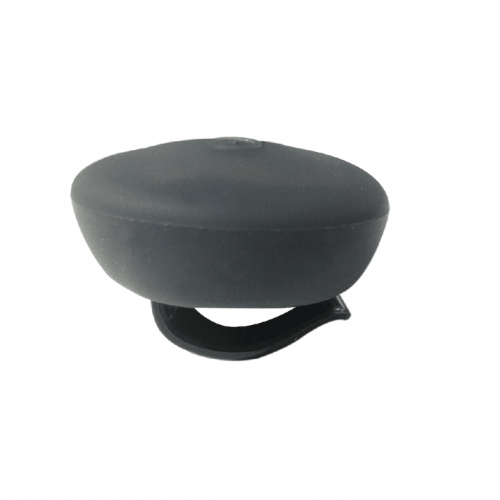 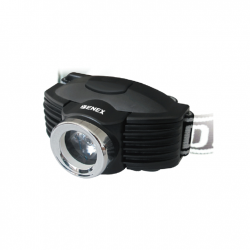 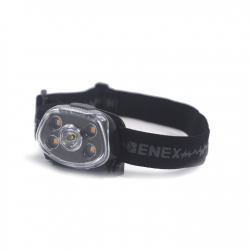 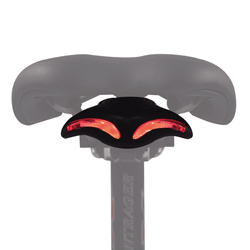 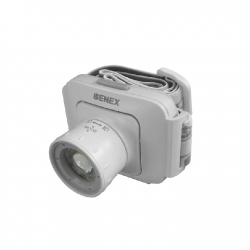 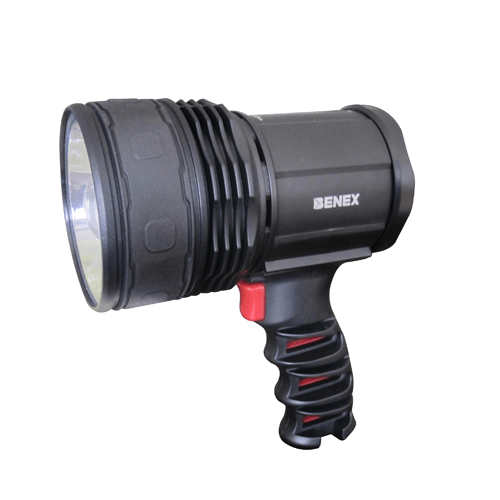 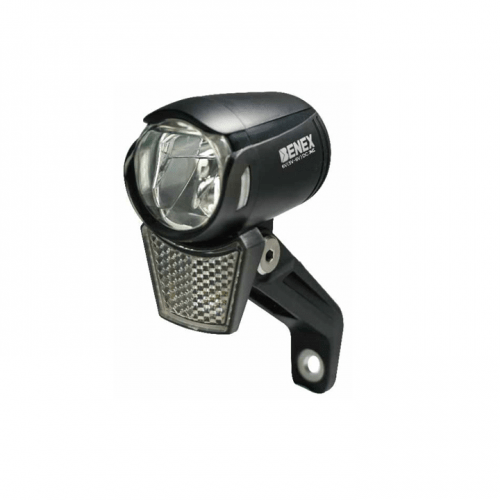 Benex Headlamp is compact, elegant, dynamic. 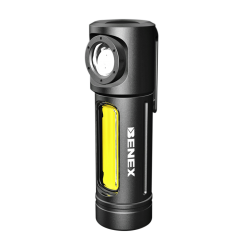 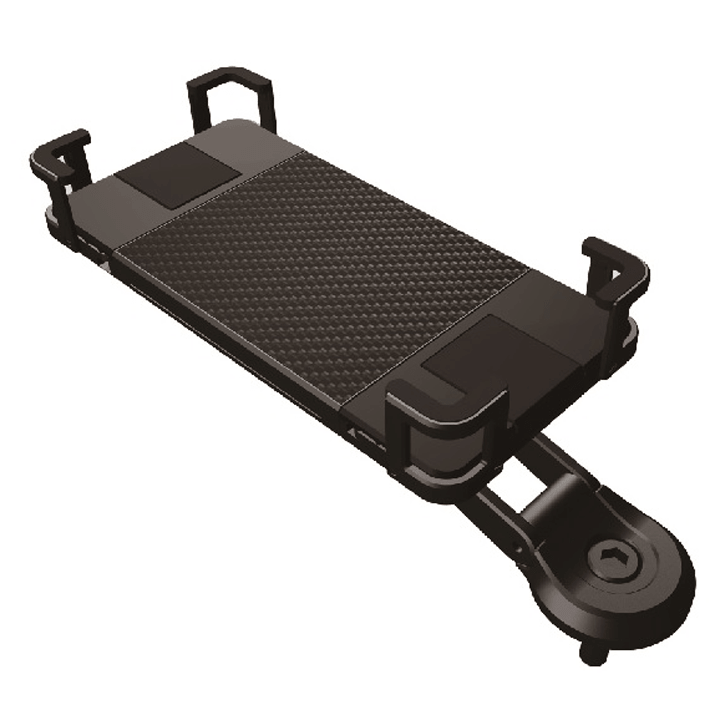 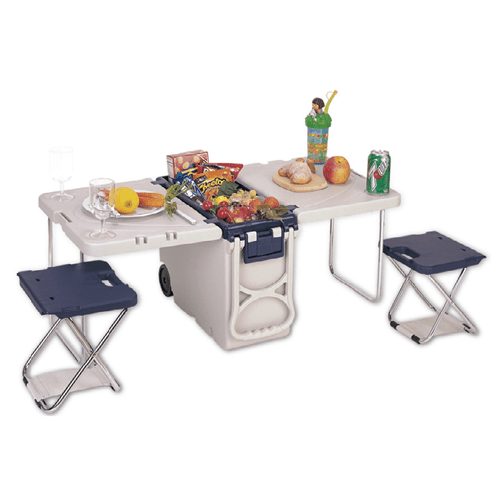 Ideal for Overnight Hiking, Camping and Trail Running. 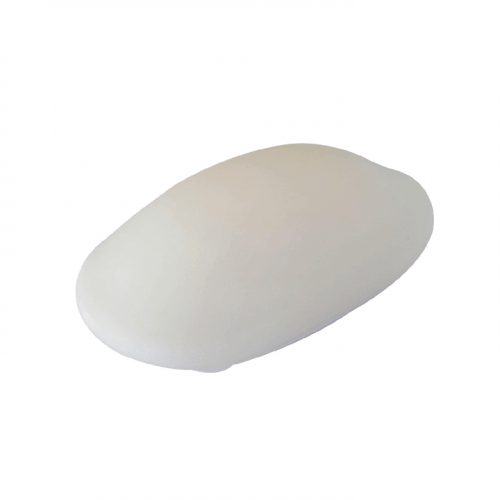 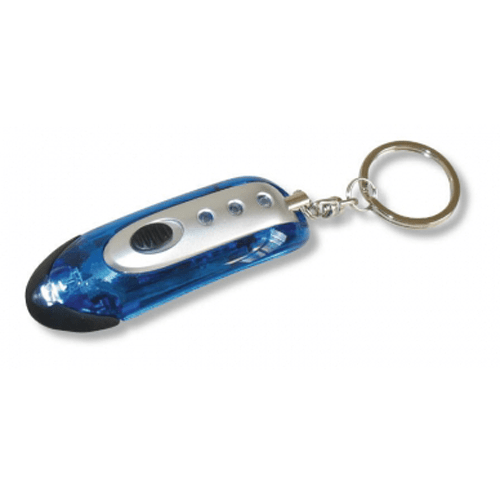 With it's Stylish and Sleek Design - All your friends and family will want to wear one. 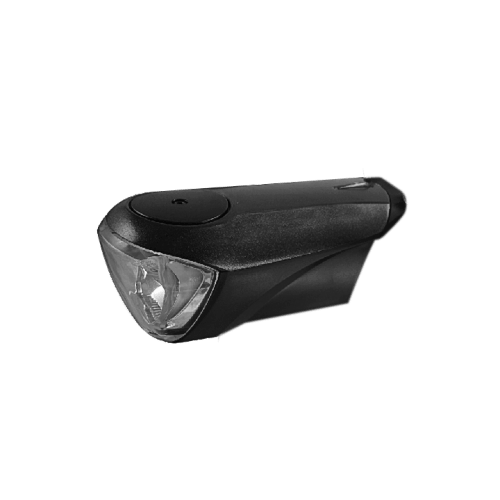 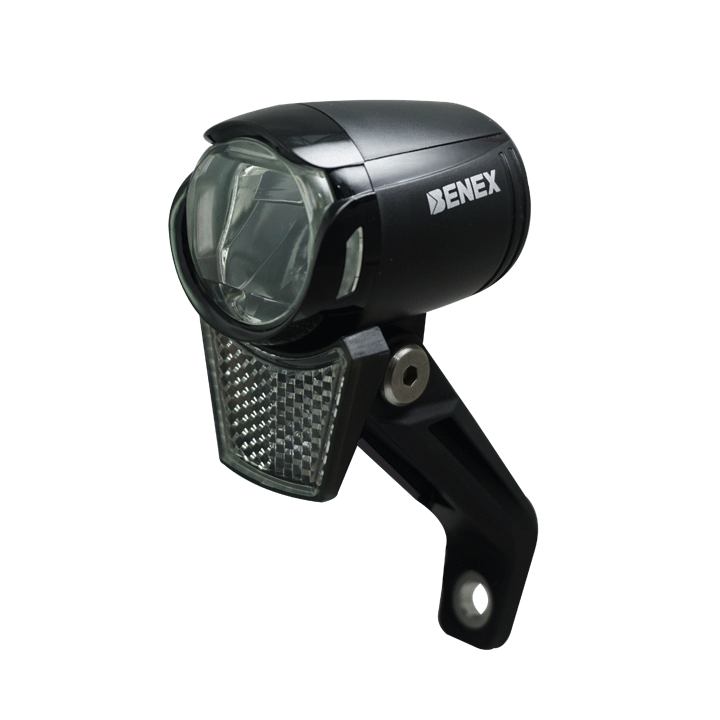 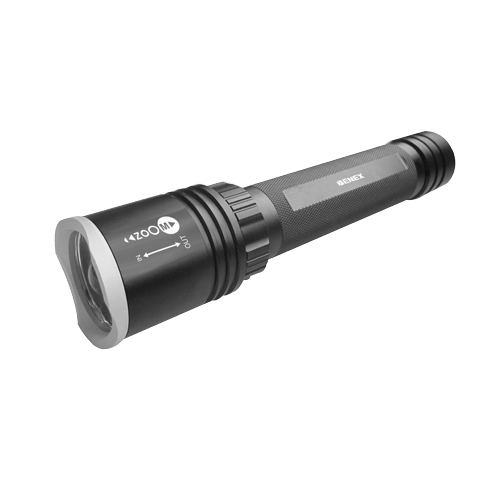 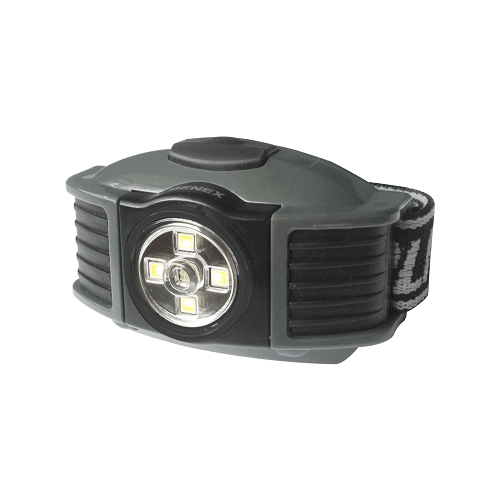 The BENEX Headlamp is equipped with a dimming function, a flashing mode, maximum power for long and short range, a red / green night vision mode. 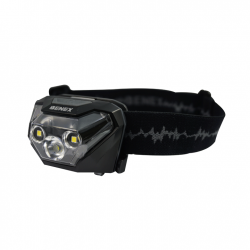 All this is packed into a lightweight and compact headlamp that fits in any backpack or glove compartment.